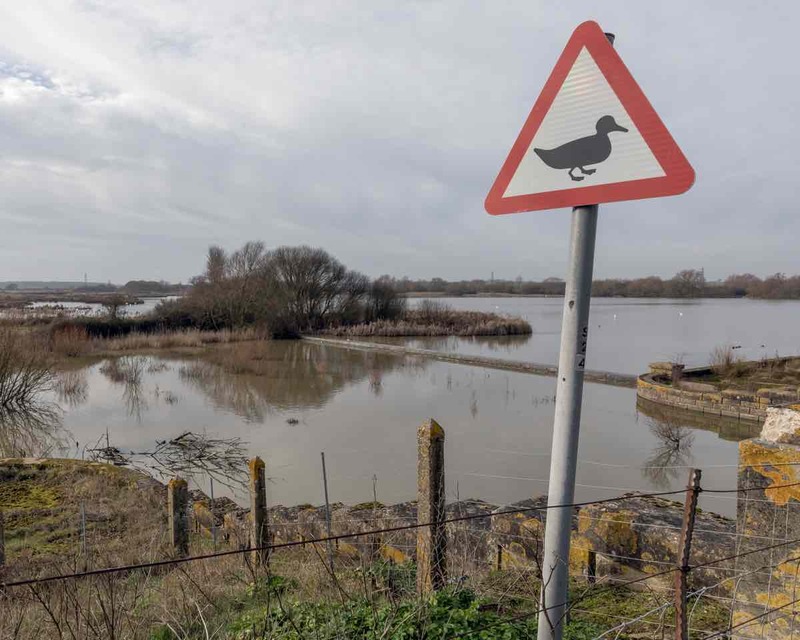 The reservoir is one of the most important for wildfowl in Britain. 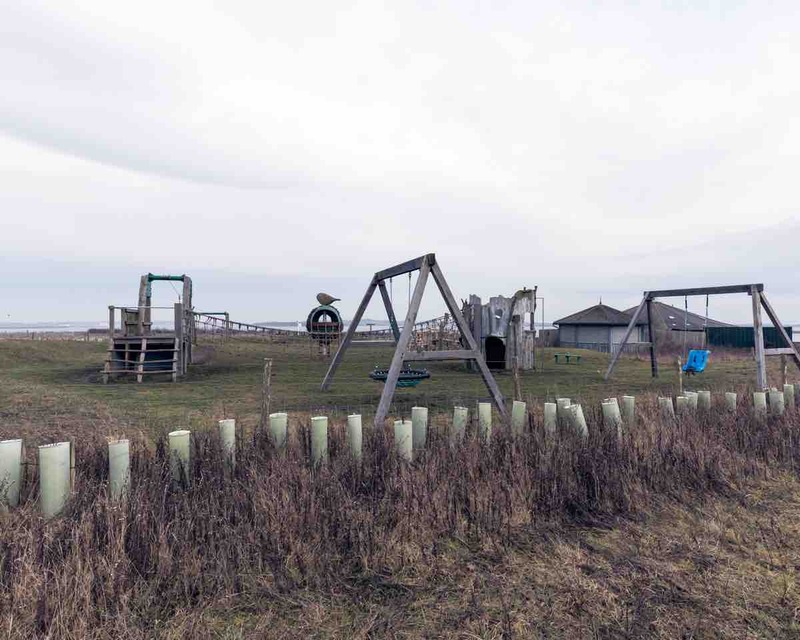 It is a Ramsar Site (Wetland of International Importance for Birds), a Special Protection Area (SPA) designated under the EU Birds Directive, and a Site of Special Scientific Interest (SSSI) due to the large numbers of wildfowl present. 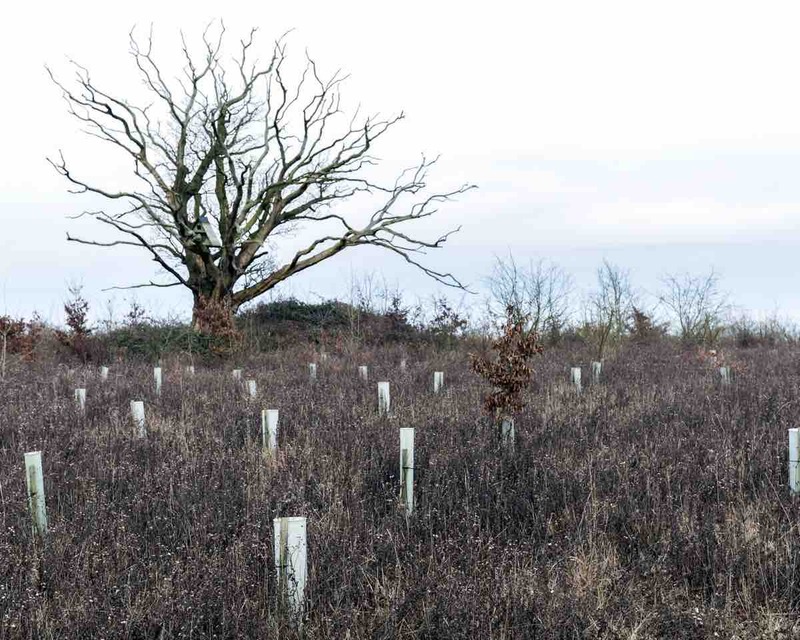 Part of the land next to the reservoir is managed by the Essex Wildlife Trust. 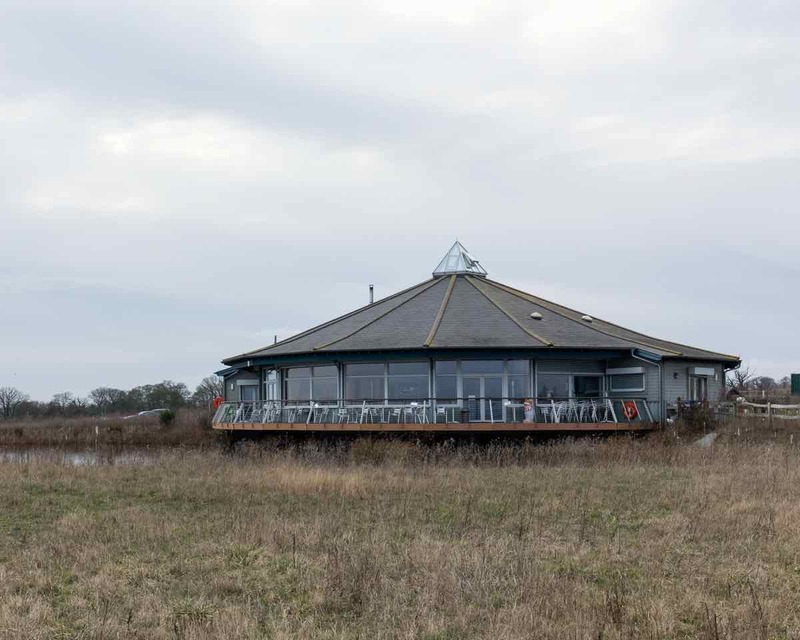 There are three hides on the Essex Wildlife Trust reserve which overlook the main parts of the reservoir and the centre itself provides elevated views over it. The only downside is that it faces south which makes viewing difficult on bright days around mid-day. 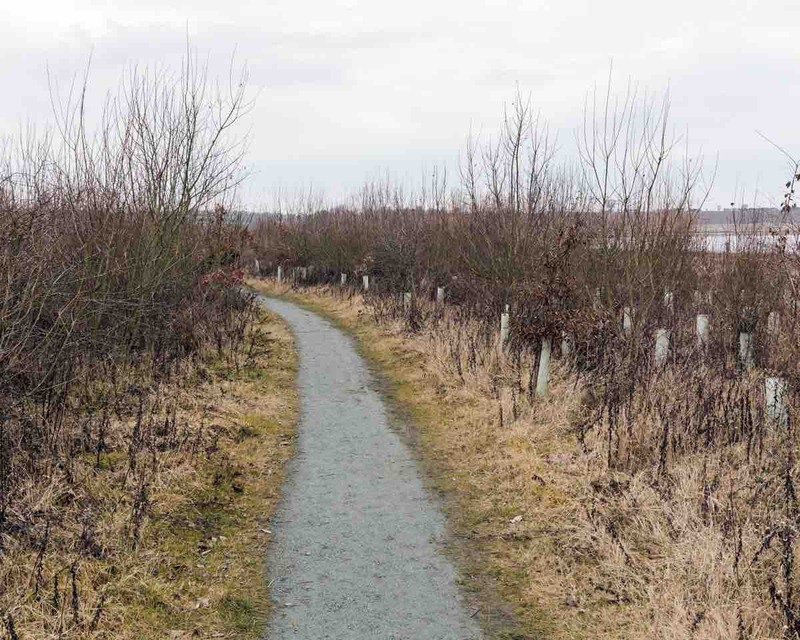 There are two causeways that cross the reservoir, the Layer Breton causeway is situated at the west end and is the best location to see Smew, Bittern and Goosander during winter. There is parking on one side of the road which makes it possible to watch the reservoir whilst sitting in your car if the weather is cold! 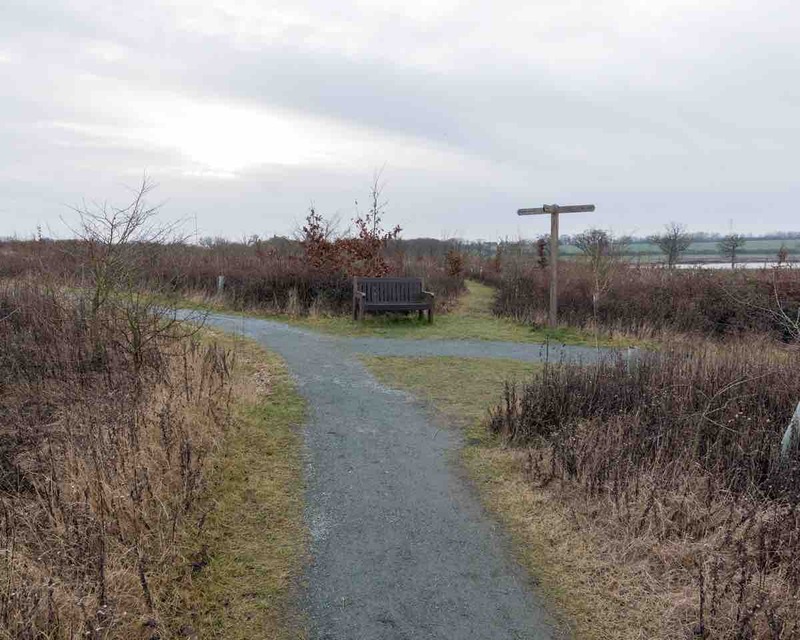 The Layer de la Haye causeway is elevated on the eastern side (park on east side) and gives the birder a 360 degree view of the reservoir. The middle section holds large numbers of nesting Cormorants whilst the eastern side can be a good place to look for Little Ringed Plover on the shingle slopes in spring through to autumn. In spring, thousands of Black-headed Gulls are attracted to large hatches of flying insects and amongst them it is sometimes possible to locate Little Gulls and Black Terns. 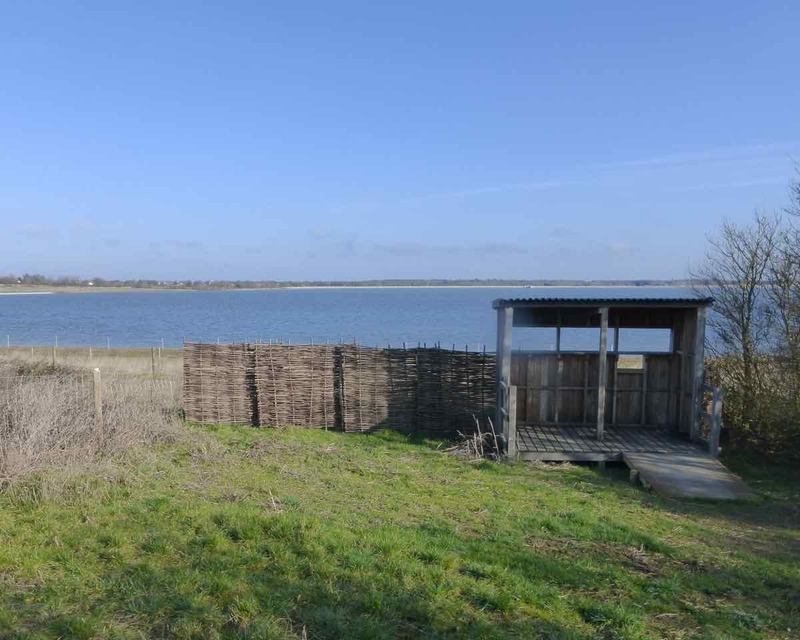 Other watch-points worth a visit include St. Andrews Church in Abberton (parking at end of Rectory Lane) which overlooks the dam and deeper water of the main reservoir. This area is again raised and provides a good vantage point to watch migration. Corn Buntings and Yellowhammers frequent the scrub and it is from here that species such as divers and seaduck such as Long-tailed Duck, Red-breasted Merganser and Common Scoter are often found. There are also bridleways leading from St. Andrew’s Church towards Peldon that can be productive during spring and autumn migration. The area around Billett’s Farm (just south of the Layer de la Haye causeway) is an excellent site for Yellow Wagtail, Corn Bunting and raptors. There is a scrape (seasonal) on the west side of the road that can be great for waders and wildfowl. There is a small carpark adjacent to the northern side of the farm. 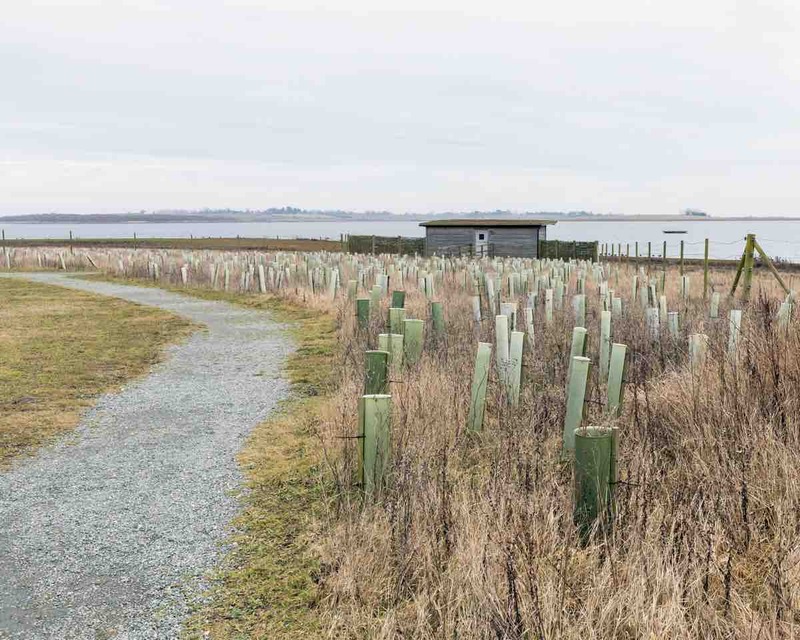 Further south there is a small viewing screen overlooking Wigborough Bay which is worth a look in all seasons but especially in the autumn when water levels are low.